A building doesn’t have to be a national landmark to achieve listed status. As more and more people are discovering, investment in listed buildings can be rewarding, whether you take up residence there yourself, or rent it out to others. Perhaps surprisingly, the exact number of listed buildings in the UK is unknown. Historic England estimates there are around 500,000 in the country, but that doesn’t cover the many listed properties of Scotland, Wales and Northern Ireland. However many there are, one this is for certain—they can be very expensive to insure. But they don’t have to be: here are several ways to reduce the cost of your listed property insurance. Some properties, such as those with historic significance or rare architecture, do not qualify for standard insurance. These listed buildings require highly specialist maintenance services and insurance cover. Many details of listed property construction, from the artisan design features to the unusual construction techniques and materials, make the buildings more vulnerable to damage and much more expensive to repair. For these reasons, listed property owners must seek specialist advice on insuring their building to protect themselves from huge, and sometimes unexpected, maintenance and repair bills. One of the most important factors, as highlighted by The Listed Property Owners Club, is calculating the correct cost of rebuilding your home. This is the cost against which your home is insured, so an accurate valuation will prevent you overpaying—or worse, underpaying and being left to face a huge construction bill. It’s also important to recalculate your rebuild cost with every listed building insurance renewal. Over time, material and work costs can fluctuate, impacting on the total rebuild cost of the property. Keyholding services are widely used among those with high value properties, but the practice is still considered fairly obscure. Keyholders are professional to hold a spare key to your home. It’s what keyholders can do with this key that makes their services so appealing to insurance providers. Once keyholders have your spare key, they can respond to any alarms that are activated at your listed property, giving you an extra level of protection. Many residential and commercial security services offer to send mobile patrols to carry out routine visits of your property, ensuring it is safe and secure on a regular basis. As Go Compare observes, property protection decreases the chances of needing to make insurance claims in the first place, thus reducing the costs of deductibles, etc. More importantly, some companies may offer you better deals on your insurance if you inform them of your stringent security practices, for the very same reason that your property is better secured and less likely to be damaged. Most insurance companies stipulate the use of strong door and window locks for full coverage. As stated on The Crime Prevention Website, insurers usually require the final exit door to be secured with a five-lever mortice lock. But for bigger insurance discounts, more security measures are needed. 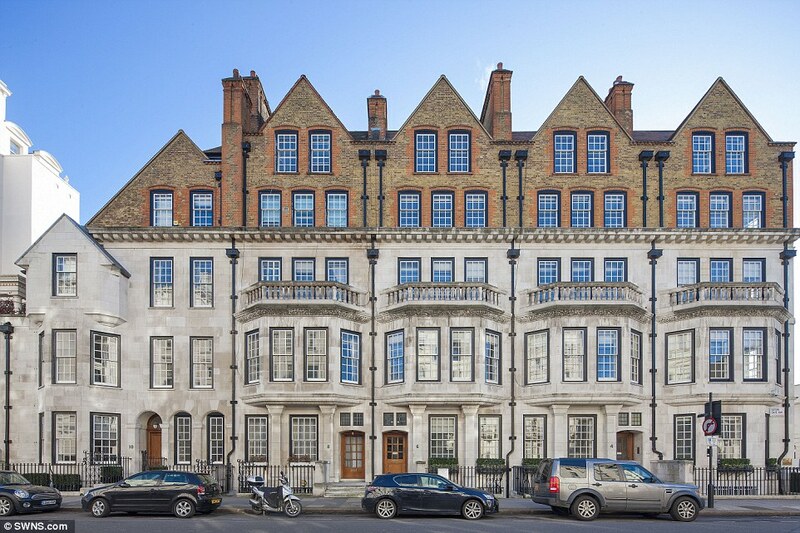 Stronger doors and thicker windows are welcomed by insurers looking to offer lower prices, but as any listed property owner will know, there are often strict rules in place about modifying listed buildings in this fashion. Often, the outward appearance of a Grade I or Grade II listed building is statutorily protected, meaning owners have to apply for planning permission to alter then in any way. For insurance-lowering and safety-increasing reasons, it is definitely worth looking into getting permission to replace your current doors and windows with more secure, reinforced alternatives. But if you can’t (and depending on the building and area, it is quite likely that you can’t), you can invest in other home security measures such as CCTV cameras and motion-activated burglar alarms. Inform an insurer of these measures and they are likely to work out a deal. All of these things will bring your home insurance down and likely keep your home safer. If you really want to save money, it could also be worth lowering your deductible level. This in turn means that insurers will offer you a lower premium for coverage, because they know they will not lose as much in the event of a claim. Homeowners rarely file claims on their insurance; by one estimate, the average homeowner makes a claim every ten years. This means that the odds are in your favour should you choose the financially riskier option of purchasing insurance with a higher deductible, but a lower premium. Whichever of these methods you try, you are sure to get better value for money for your insurance.